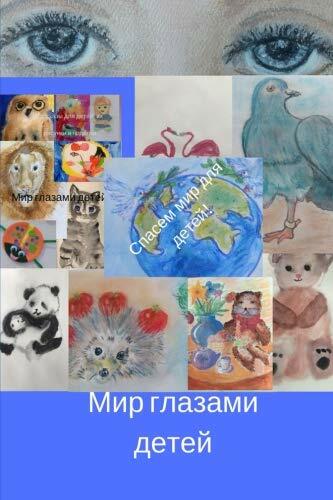 This book is intended for kids and contains various art works from numerous children. Inside you will find interesting stories and some instructions on how to make your own drawings, as well as arts and crafts. By purchasing this book for yourself and friends, you donate to the Orthodox women's community, which collects funds for the purchase of land for the foundation of the orthodox female monastery and the construction of a small chapel: http://www.stnicholasskete.org/ Do not loveth the hand of the Giver... Faith without Deeds is dead... St. John (Maksimovich) in his sermon said: "The builders of temples are remembered for each service. Building temples here on earth, we thereby create for ourselves eternal shelters in the sky... May God bless you for the donation that you are giving to the charitable cause. "